And now we want to help you get organized in 2017. 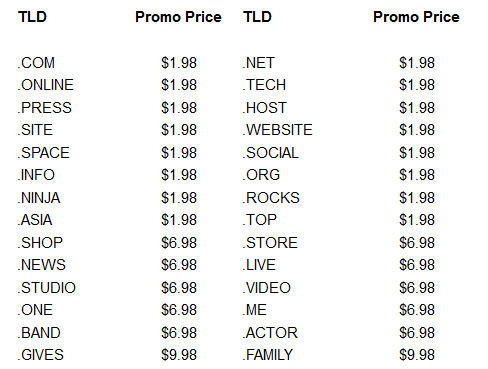 As a special thank you to new Rebel customers only, you can now transfer-in up to 10 domains for just $5.99 each. 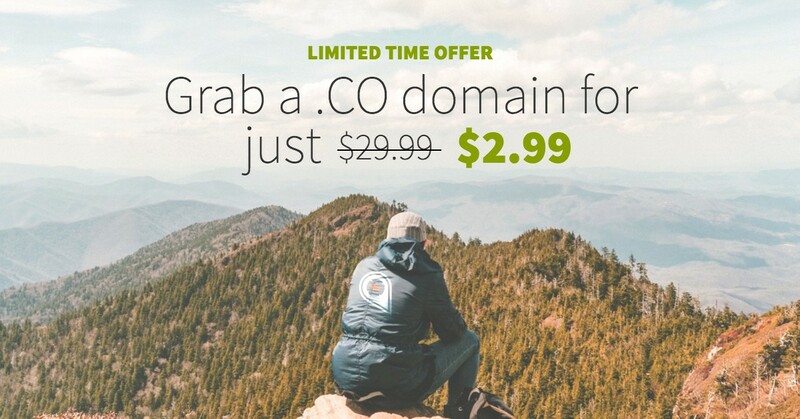 This includes all of those .com, .ca, .net, .org, and .co domains you might have floating around the Internet with other providers. Since this is an unadvertised sale that is only for new Rebel customers, all you have to do is head to our handy transfer-in page to get started. 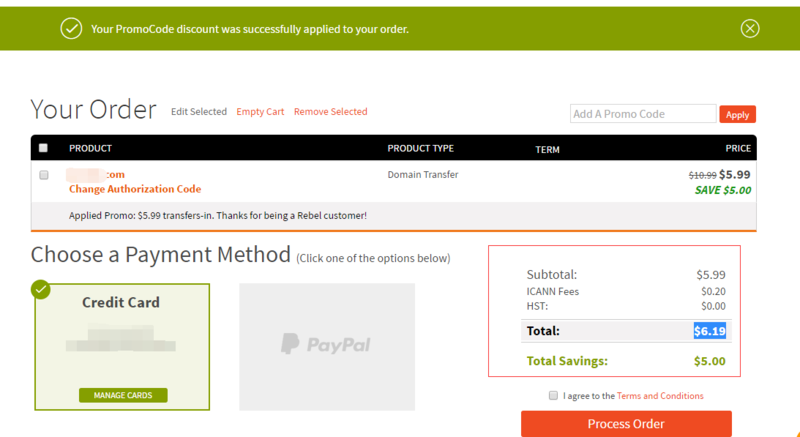 Once you've added the domains you want to transfer to us, enter the promo code TRANSFERTHX in the cart. 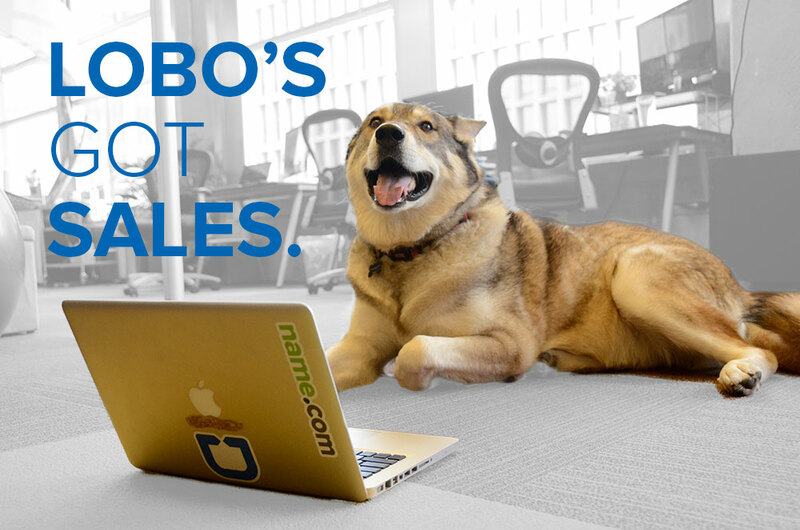 But hurry, because this special promotion ends in only a few weeks!